Daily Cheapskate: Pillow Pets Pee Wees Frog pillow for $12.00 on Amazon; perfect for Seder night! Pillow Pets Pee Wees Frog pillow for $12.00 on Amazon; perfect for Seder night! 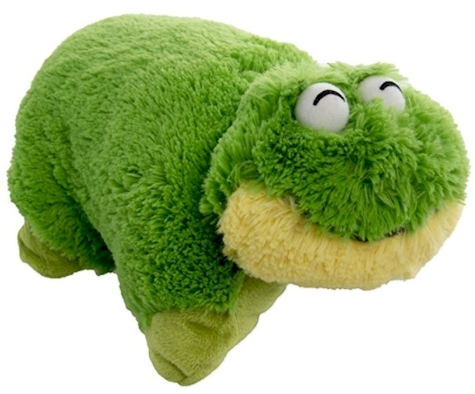 If your family distributes "reclining pillows" to everyone for the seder nights, surprise your child with his/her own Pillow Pets Pee Wees Frog pillow for $12.00 on Amazon. 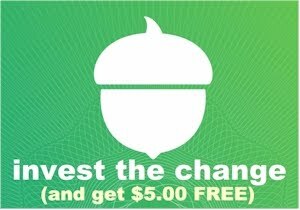 These normally go for about $15. Authentic PillowPets Premium Small 11"